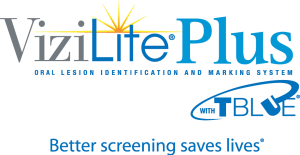 We recommend an annual cancer screening for all our patients, so we use the ViziLite system. When oral cancer is detected in its earliest stages, the 5 year servival rate is nearly 82%. The test is painless. The exam is visual. The test only takes about 5 minutes. Feedback is instant, there is no need to wait for results. Next, we examine your mouth using a special light source to help us locate suspicious areas. Finally, if a suspicious lesion is detected we mark it with Tblue and document it for further evaluation. 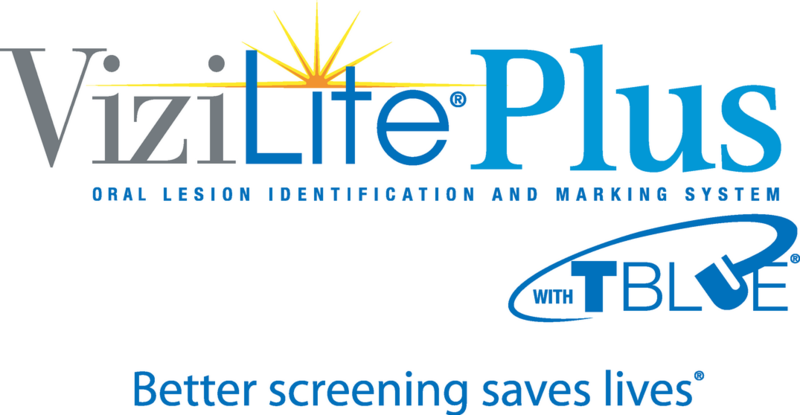 Please call us today to schedule your screening. Five minutes could mean early detection and could truly save your life!